Looking to serve a unique food item at your next event? Order our delicious Dabeli Dhokla today! 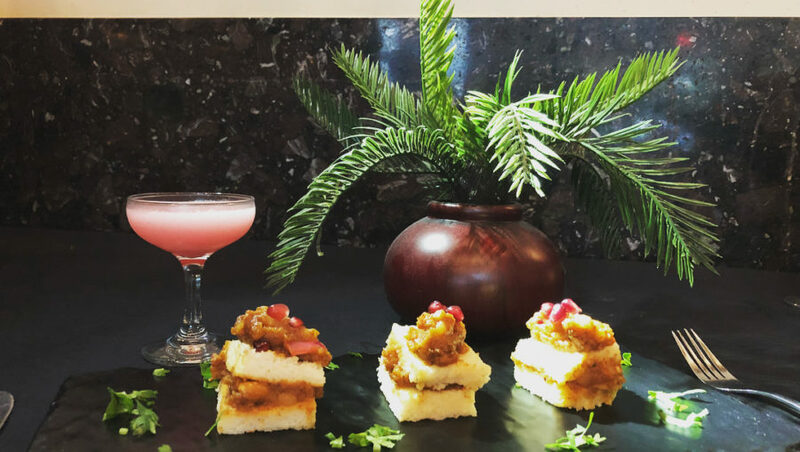 A fusion of Gujarat’s famous White Dhokla and (Gulf of) Kutch’s famous street food Dabeli.